AP – The International Monetary Fund said on Tuesday oil exporting countries in the Middle East continue to have the world’s largest energy subsidy bill and that additional reforms are still needed to curb government spending. In its updated regional outlook report, the IMF said money spent each year on subsidies from these oil exporting countries is down from $190 billion in 2014 to a current estimate of $86 billion a year. This was largely due, however, to a global decline in energy prices since mid-2014, when prices had climbed above $100 a barrel. Persistently lower oil revenues have forced governments to consolidate spending, particularly in the Gulf where many citizens have grown accustomed to generous perks, subsidies and cushy public sector jobs as a result of their countries’ oil wealth. 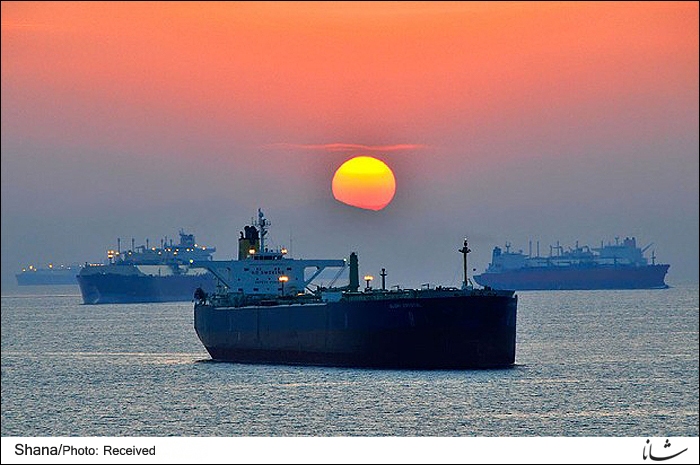 Across the Middle East, oil exporting countries were able to reduce overall budget deficits to an estimated $375 billion for the five year period between 2016 and 2021, down from last year’s projected $565 billion deficit. To reduce spending, the six Gulf Cooperation Council (GCC) countries of Saudi Arabia, Kuwait, Qatar, Bahrain, Oman and the United Arab Emirates have implemented sensitive austerity measures, including lifting some subsidies, including on gas and electricity. However, it was largely a bump in the price of oil from an average of $42 a barrel in 2016 to a projected $55 a barrel in 2017 that helped run down the expected deficit of GCC countries to $240 billion, from a 2016 projected outlook of $350 billion. “Going forward, we believe additional reforms are still needed as well as fiscal reforms for the GCC countries to keep reducing the level of deficit,” said Jihad Azour, IMF’s Mideast and Central Asia department director. The IMF report said 6.5 million people will be entering the workforce by 2022 in the oil-exporting countries of the GCC, Iran and Algeria – meaning these countries will urgently need to create more private sector jobs. Although an agreement last year by major oil-producing countries to cut crude oil output helped increase prices, the outlook for the oil market remains uncertain. Azour told The Associated Press that plans by the GCC to introduce a value-added tax next year is one way to boost revenue. Saudi Arabia, the Arab world’s largest economy, has also embarked on an ambitious plan to decrease its dependence on oil exports and diversify its economy. The drop in oil prices has pushed the kingdom’s foreign reserves down to $508 billion. The IMF argues that governments can allocate more to social welfare programs by limiting subsidies that benefit the wealthy. “If we free some of those resources and we use them into productive capital spending or we use them to mitigate some of the social implication of the adjustment, I think it will do good both for the economy, in terms of creating more jobs, as well as also it will protect the poor,” Azour said. Oil importing countries, such as Egypt, have been somewhat buoyed by the lower oil prices, but economic growth continues to be hampered by security concerns and regional conflicts. Egypt secured a $12 billion loan from the IMF in November. To qualify for the loan, Egypt had to reduce subsidies and float its local currency, pushing inflation above 25 percent on basic food items, transport, housing, and even some essential medicines. Meanwhile, the IMF reported noted that Iran has done well in recovering economically since some sanctions were lifted. The country is expected to see non-oil growth accelerate from under 1 percent in 2016 to almost 3.5 percent in 2017.